James Nunnally was under one-game suspension prior to the game vs. Pistoia. Olimpia Milano might have beat Pistoia in their game on Monday, though the win was awarded to the latter per the official announcement of the Italian Basketball Federation. 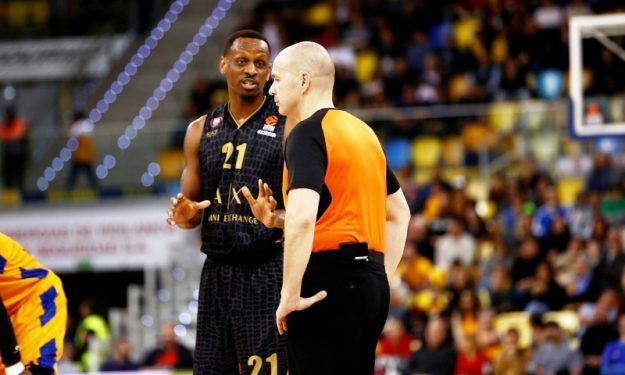 The reason behind this decision was James Nunnally‘s one-game suspension, which was appointed when the player was in Avellino, for a tweet he made towards the referees in the LegaBasket semifinals vs. Reggio Emilia. Nunnally participated in last night’s game despite the suspension and as a result, the Italian Federation decided to award the win to the opposing team.